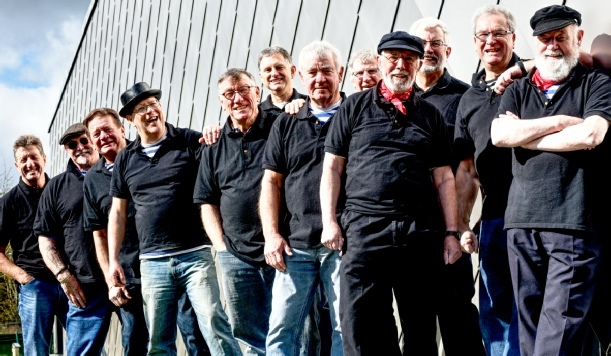 We are a male voice ensemble singing traditional songs of the sea, adventure, peril and regret. 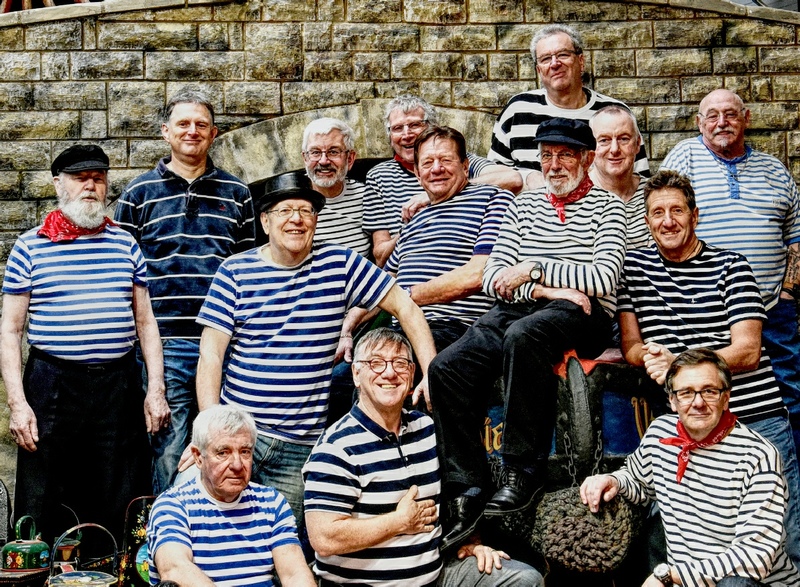 And of course lively shanties! We are based in Bedfordshire and Milton Keynes. We perform in many venues including pubs (of course), festivals, museums, community days, at charitable events and in the odd church. We even have some special Christmas songs to mix in at that time of year! We are a friendly, lively and engaging bunch and bring a dash of ‘daring-do’ to our performances. Please contact us on our email if you think we can add that daring-do to your event!